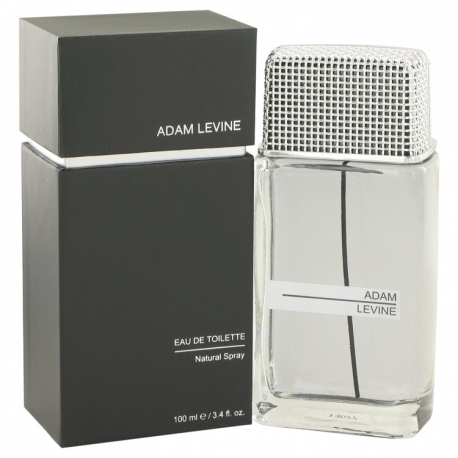 Adam Levine for Men by Adam Levine is a Woody Aromatic fragrance for men. Adam Levine for Men was launched in 2013. The nose behind this fragrance is Yann Vasnier. Top notes are mandarin orange, grapefruit, lemongrass, sage and violet leaf; middle notes are passionfruit, guava and ginger; base notes are cedar, sandalwood and amber. 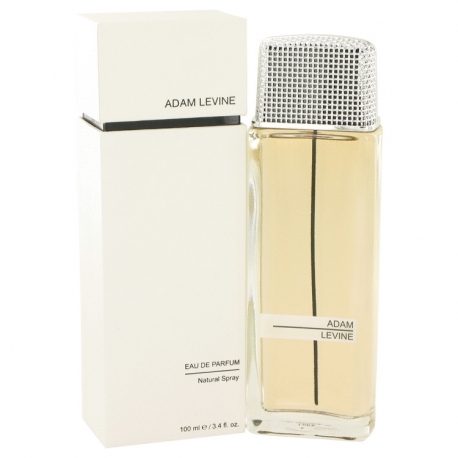 Adam Levine for Women by Adam Levine is a Oriental Floral fragrance for women. Adam Levine for Women was launched in 2013. The nose behind this fragrance is Yann Vasnier. Top notes are saffron, citruses, marigold and spices; middle notes are indian jasmine, australian sandalwood and rose petals; base notes are benzoin and vanila. Adam Levine is eine neue Marke. Designer Adam Levine hat 2 Parfums in unserer Datenbank. All diese sind seit 2013 erhÃ¤ltlich. Die Nase, die diesen Duft kreiert hat, ist Yann Vasnier.